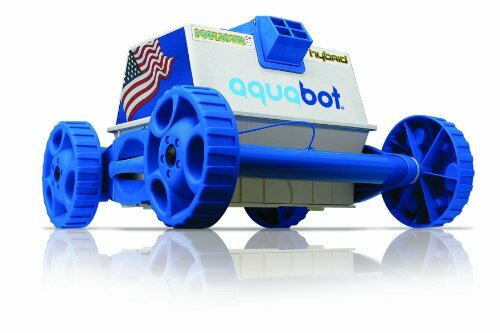 The most sold products in this comparison is Aquabot ABREEZ4 X-Large Breeze with Scrubbers Robotic Pool Cleaner for Above-Ground and In-Ground Pools , that is also the cheapest. 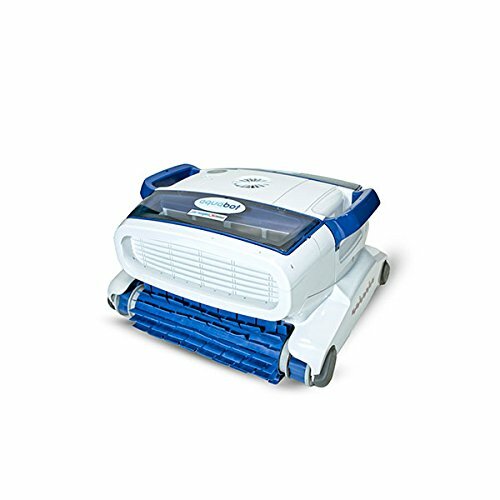 Innovative Design: The Breeze XLS is a cleaner like no other. 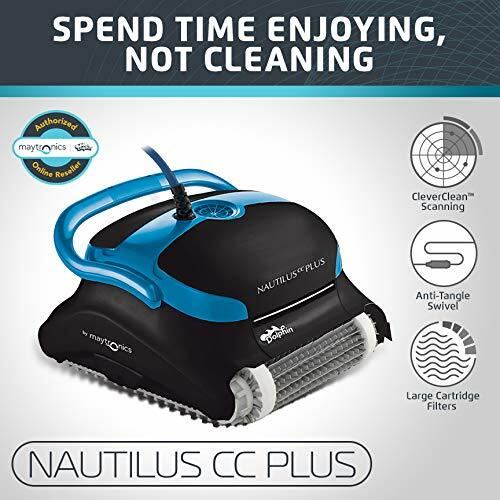 This cleaner features fixed scrubbing brushes and two extra large top access filter baskets making emptying between cleaning cycles simple and less frequent. 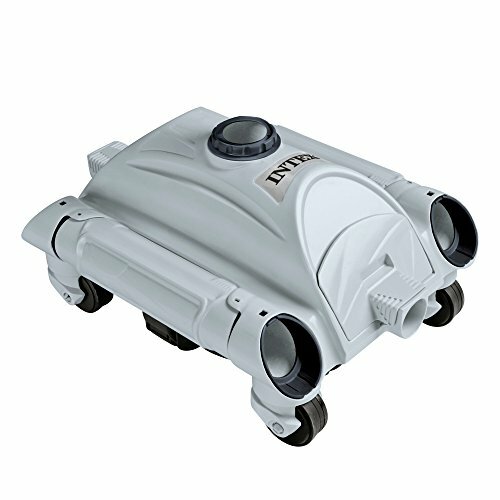 Patented Power Washing Jets channel streams of clean water at the pool surface to reach areas that standard cleaners just can’t touch and help lift fine dirt and sand particles to ensure the finest filtration potential. 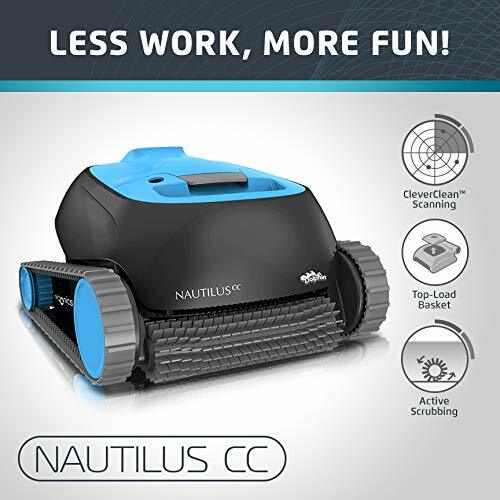 This cleaner is designed for all pools and is ideal for Gunite pool surfaces. 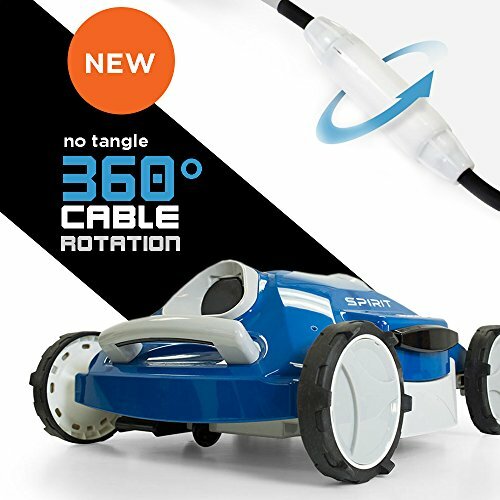 This cleaner also features a long 50' cable with swivel to help prevent tangles. 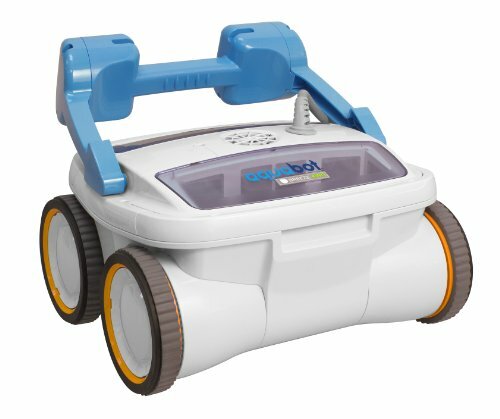 The Aquabot Advantage: Not all pool cleaners are created equal. 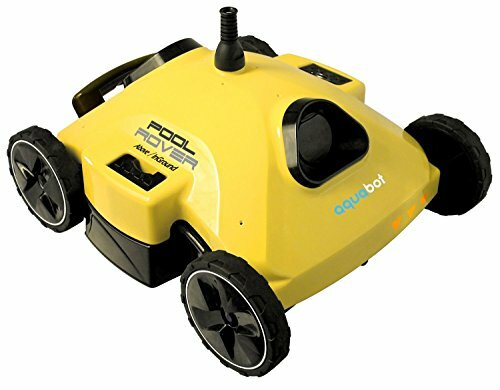 Advances in Aquabot robotic technology have enabled us to offer many advantages to antiquated cleaning traditions that can truly make a difference in the quality of your pool experience. 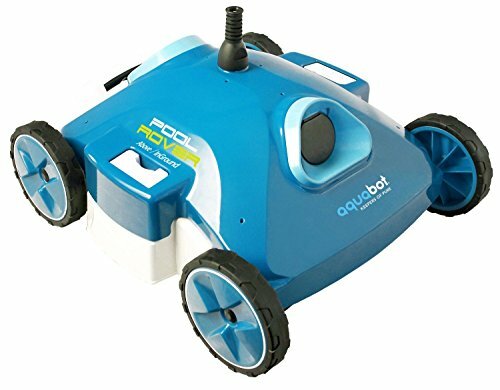 At Aquabot we believe in crystal clear water with fewer chemicals and a healthier clean. 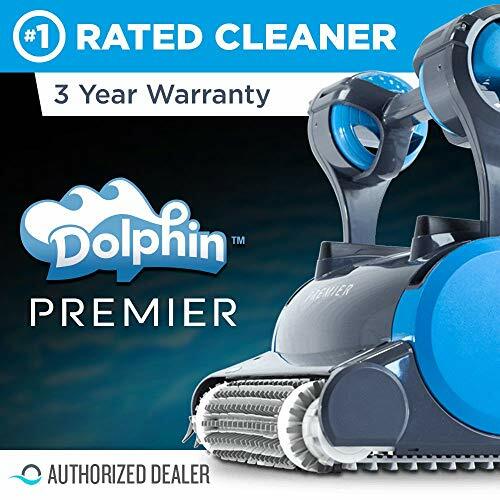 The 2017 Dolphin Quantum takes its place at the top of the Dolphin line-up and in the top echelon of robotic pool cleaners. It&apos;s easy to see why the new Dolphin Quantum is the answer to the needs of pool owners everywhere. 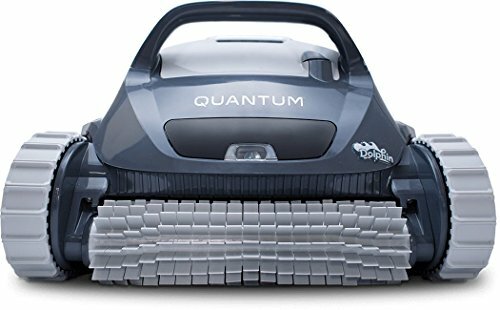 The 2017 Dolphin Quantum takes its place at the top of the Dolphin line-up and in the top echelon of robotic pool cleaners. 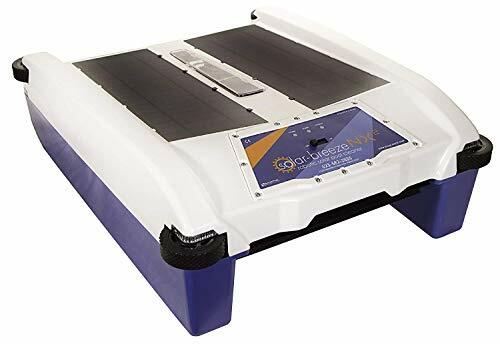 It's easy to see why the new Dolphin Quantum is the answer to the needs of pool owners everywhere. 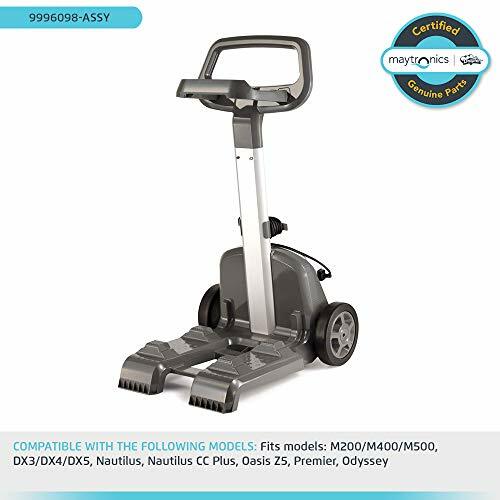 With groundbreaking PowerJet 3D Mobility and a level of efficiency never seen before, everything comes back into play. It's about a new benchmark. We are always looking forward. Not sideways, never back. So we started from scratch. And we gave everything to make the newest Dolphin even better. In doing so, the next Dolphin can do more, deliver more and consumes less power than ever before. 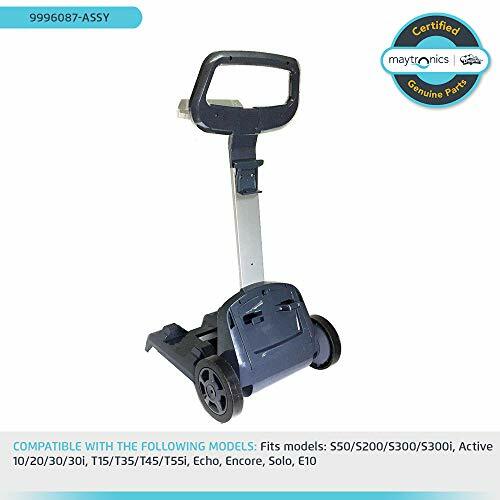 Highly efficient, state-of-the-art DC motors and an ingenious PowerJet 3D Mobility deliver an exceptional user experience while reducing energy use up to 87%. In a class by itself, the Dolphin Quantum was designed from the ground up to be easier to own and easier to operate. - Hypergrip Continuous Rubber Tracks for superior wall climging - leave wheeled cleaners in it's wake. - Massive 400 square inch top-loading cartridge filter . 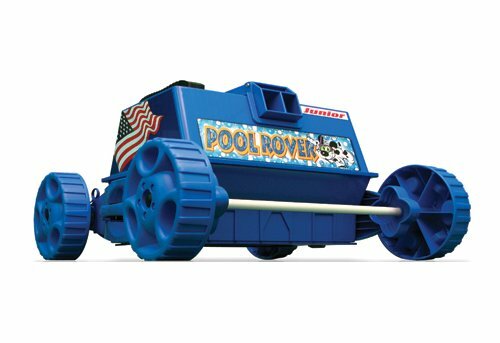 The largest ever in a pool robot. 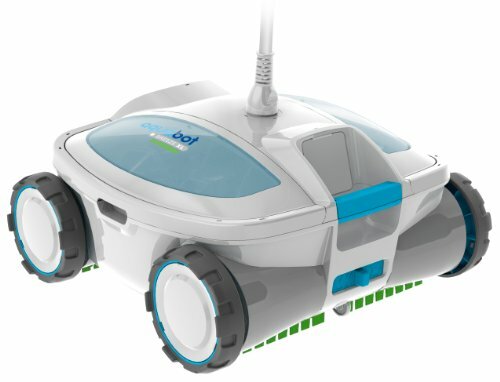 - SmartNav 2.0 Efficient Robotic Navigation. Gone are the days of your robot wondering around aimlessly.